T-Mobile may be facing an uncertain future but they’re killing it in the present in terms of subscriber count. The un-carrier on Thursday announced the addition of 2.4 million subscribers during the first quarter, up from just 579,000 new signups in the year-ago period. The milestone marks the largest single quarter subscriber gain in the company’s history as they’ve never added more than 2 million subscribers in a single three-month period. In a press release on the matter, CEO John Legere said he promised a year ago that he would bring change to what he called an arrogant wireless industry. His company is now delivering on that promise and their results reflect the growing customer revolution they’ve ignited, he added. 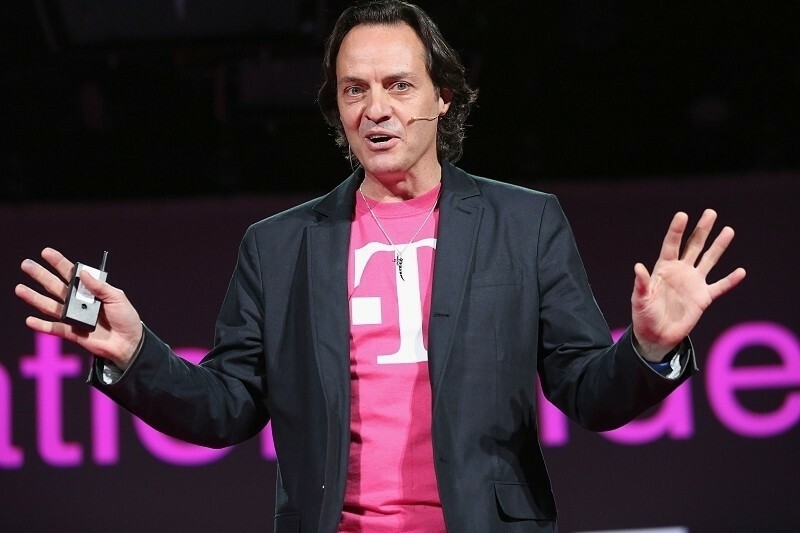 The gains come as a result of numerous new promotions since Legere embarked on his un-carrier strategy. The most recent change came down just last month when T-Mobile eliminated overage fees and encouraged AT&T, Sprint and Verizon to follow suit. Of course, the aggressive marketing and resulting subscriber gains are costing the company. In addition to the subscriber count, T-Mobile recorded a quarterly loss of $151 million compared to the $106 million gain during the same period last year. Ultimately, the carrier is betting that more subscribers will ultimately equate to more revenue but how long it’ll take to see those returns is anyone’s guess. It may all be for not if Sprint ends up buying out the company, but I digress.